The Foundation Stage at Francis Askew Primary School is run as a unit with Foundation 1 and Foundation 2 sharing interlinking classrooms down the same corridor. The bright and colourful environment enhances the children’s development, ensuring that they have a positive and exciting learning experience. It also enables the children to access activities suitable for them at their stage of development. We link with other Early Years Providers such as the Rainbow centre, Wheeler Street and Playmates Pre-school, Gipsyville. We encourage parental involvement and offer many occasions where you can come into school to see how your child is learning and developing. 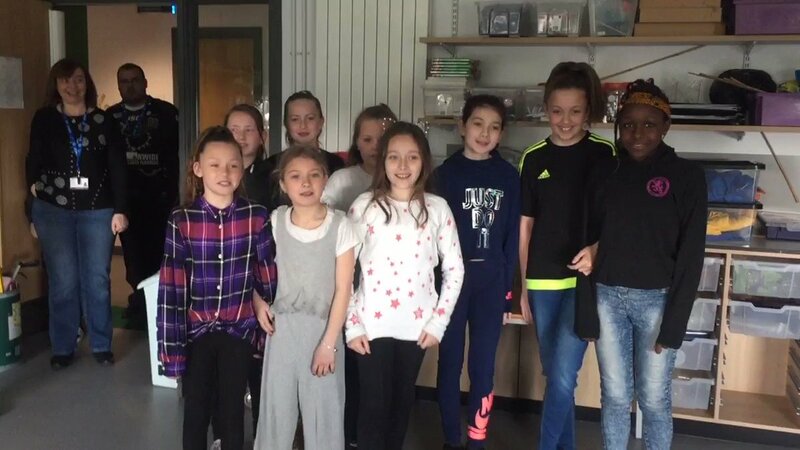 All children in our Foundation 1 are offered 15hours in the unit. This is usually taken as 3 hour sessions morning or afternoon, Monday to Friday. The 15 hours may be taken more flexibly and parents may talk to the school to arrange this to fit in with work or study hours. Children enter Foundation 2 the September before their 5th Birthday and stay for the full day. The purpose of EYFS is to ensure that every child has the best possible start to their education and to enable each child to fulfil their potential. A child’s experience in the early years has a major impact on their future life chances. At Francis Askew we ensure that we have a safe, secure and stimulating environment both indoor and outdoor in which children can explore; make choices; ask questions; extend their skills and develop confidence. Happy children learn best so we plan activities that are challenging and fun. We encourage children to be independent and resources are well organized and labelled so children can access what they need. 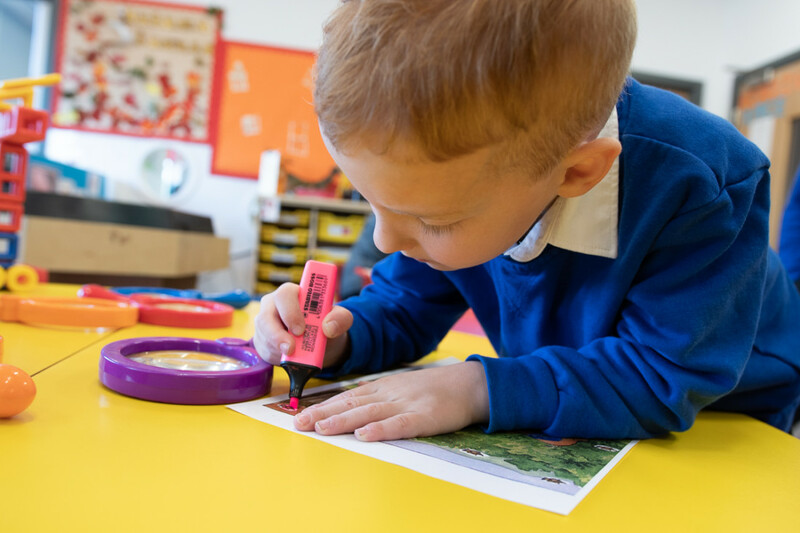 We encourage children to use their curiosity and imagination in this supported environment and we look at what children already know and plan activities based on their needs. 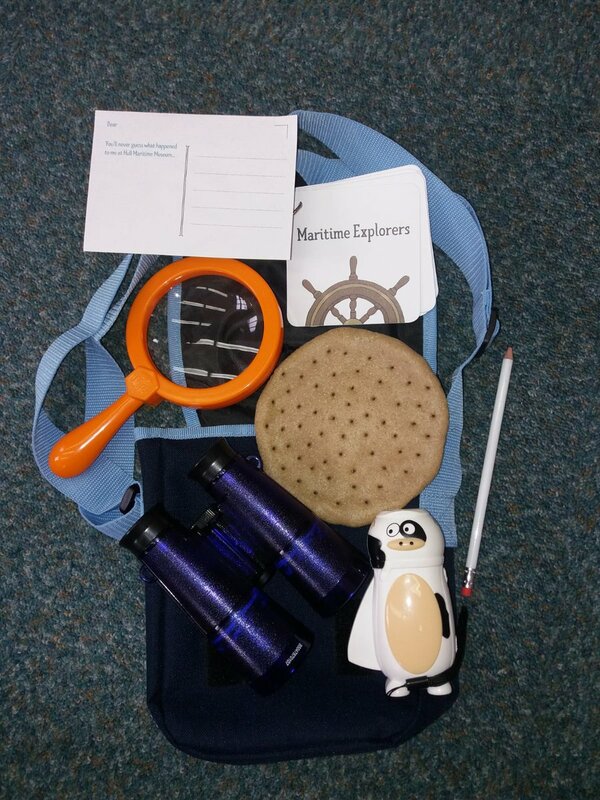 Sometimes this will be activities planned for a small group or resources provided for children to develop their own learning. We have key worker groups to ensure that children have a link person responsible for their needs and learning. When parents and early years’ staff work together children make better progress. By sharing information about interests and needs we can try to ensure that children make good progress in their learning. We have ‘Stay and play sessions’ and ‘Early Start Sessions’ as well as more formal parent consultations but we encourage parents to talk to us regularly.